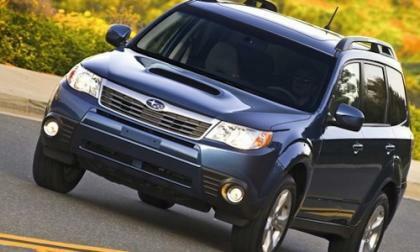 The Subaru Forester, Legacy and Tribeca are the safest vehicles for teen drivers under $12K. 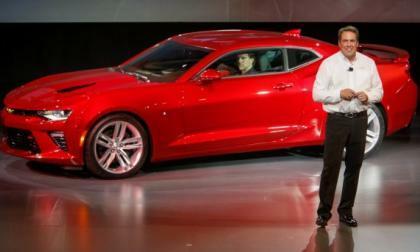 What prominent automaker is missing from the list? 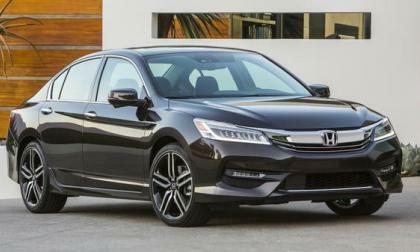 With a promise from the top that Honda will overhaul or redesign the entire lineup by 2018, what changes are in store for Honda’s best selling midsize sedan for 2016? 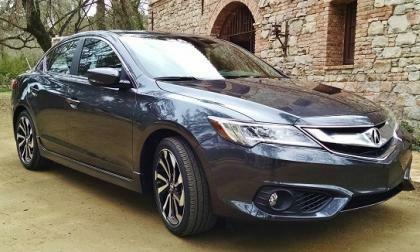 In this day of recall-driven heightened consumer concern for automotive safety, Acura’s entire lineup has earned the highest overall safety score in the industry. Note the word entire! 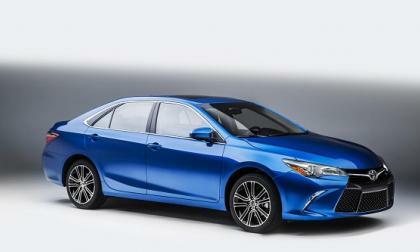 The Camry SE gets a bit sportier. 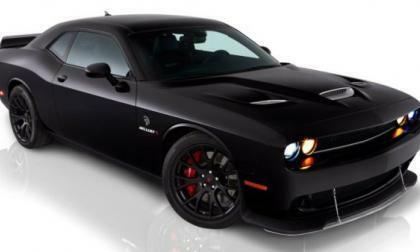 The folks at Hennessey have announced their first two upgrade packages for the 2015 Dodge Challenger SRT Hellcat, lifting the output from the stock 707 horsepower to either 805 horsepower or 852 horsepower depending on the package chosen. 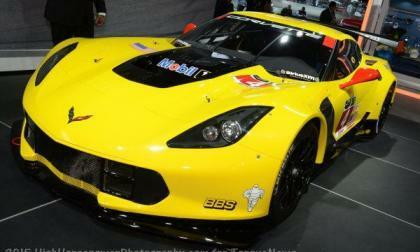 The 2015 Chevrolet Corvette Z06 is the most powerful and, according to General Motors, the most track-capable Corvette of all time, there is still a hole in the Corvette lineup that needs to be filled by a more focused track package – a car that would compete directly with the new Dodge Viper ACR. 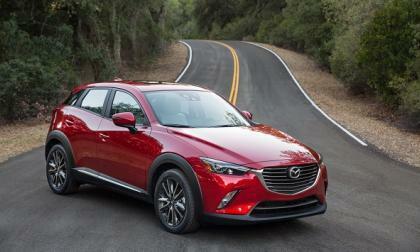 Range Race Heats UP - Will Older Model EVs get Upgrade Options? 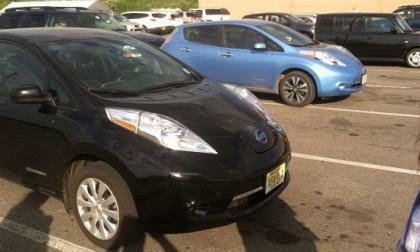 Last week I published an article asking the question when will EV range anxiety end? One week later, Tesla announces a 90Kwh battery pack upgrade to the Model S and decreased the Price for the 70Kwh Model S.
Read more about Range Race Heats UP - Will Older Model EVs get Upgrade Options? 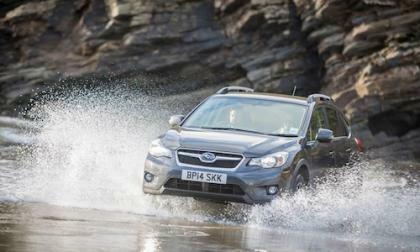 The Subaru brand is flying high and it looks like there is no stopping them. 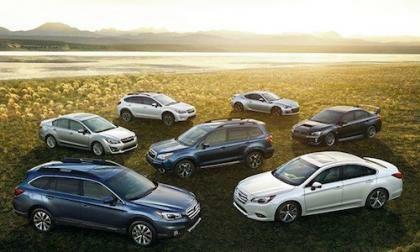 What are 3 things that set Subaru apart from the rest? 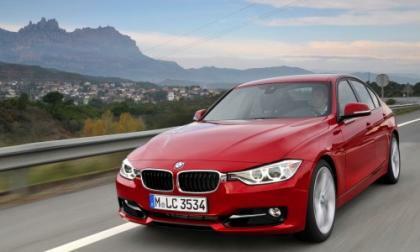 According to Auto Trader, the BMW 3 Series is in hot demand in the UK. 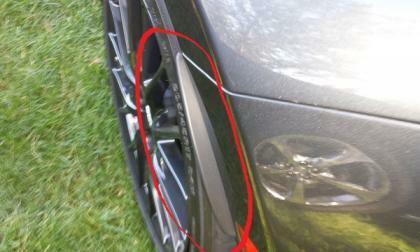 Why do buyers want the older 2011-2012 3 Series? 2016 Mazda MX-5 Miata is faster than what car? 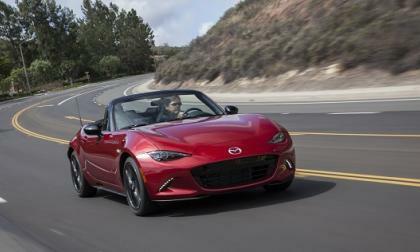 The all-new Mazda MX-5 Miata is no longer a “slow” sports car. Here is what the Mazda Miata is capable of, and some cars it can hang with in a sprint. Read more about 2016 Mazda MX-5 Miata is faster than what car? 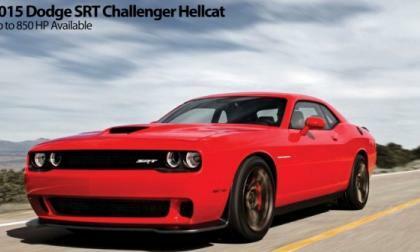 Since making its public debut two weekends back, the unique Dodge Challenger SRT Hellcat X has gotten plenty of attention with its twin-charged Hemi engine setup, but many people are asking why it “only” makes 805 horsepower and 800lb-ft of torque – which we examine today here on TorqueNews. 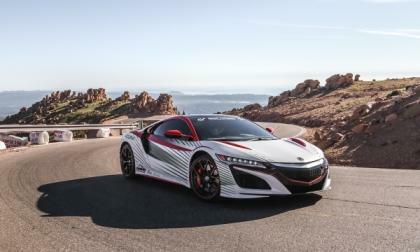 Last week Torque News reported on the national confirmation-drive (sake down) of 2016 Acura NSX, where a team of engineers from Honda’s Performance Center put NSX through its paces under variable, elevation, road, heat and speed conditions. There has been a great deal of speculation as to when the 2016 Chevrolet Camaro would finally go on sale and according to the folks at CamaroNews, folks looking to lay some money down for the 6th generation Camaro will be able to do so starting on August 13th – meaning that Camaro lovers only have a few more weeks to wait. 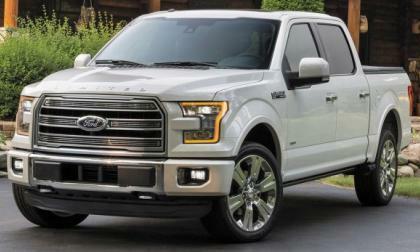 Now that Ford Motor Company has handled the supplier issues and gotten up to full speed with the production of the 2015 F150, the automaker is offering as much as $10,000 off of a new half ton pickup in order to get sales numbers up through the summer months. 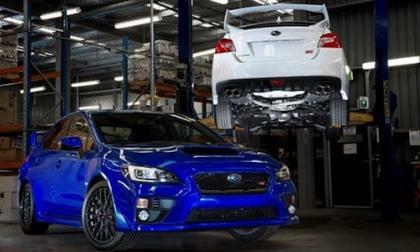 Subaru Australia is importing a limited number of special 2.0-liter motorsport 2016 WRX STIs. 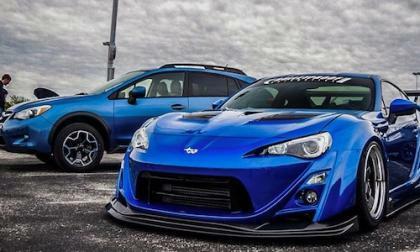 Will these STIs be street legal? Everyone knows the basics now on the Miata, but here is what an enthusiast will find very impressive about the all-new MX-5 Miata. 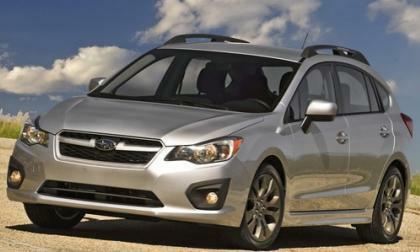 According to the NHTSA, Subaru is recalling 32,400 Imprezas to replace the passenger-airbag occupancy sensor. Does it include WRX/STI? The seventh part of a series of "truckumentary" short films from Nissan featuring the all-new Titan XD has released. 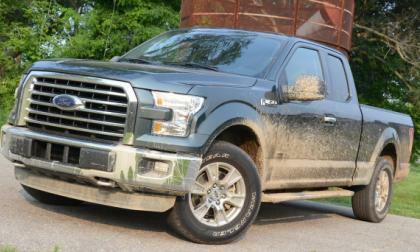 "Truck Love" features the TExas NIssan Truck Meet and enthusiasts. 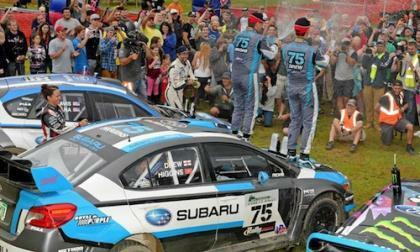 It was called the Battle of the Titans and it was Higgins and Pastrana against Ken Block at New England Forest Rally. Who won the battle? 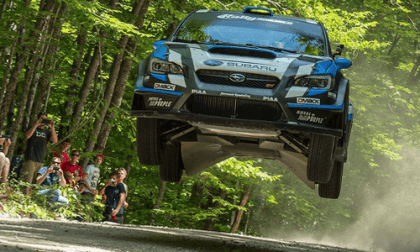 It’s the biggest Rally America race of the year for SRT USA and the 2015 Subaru WRX STI. Who’s going to win the battle? 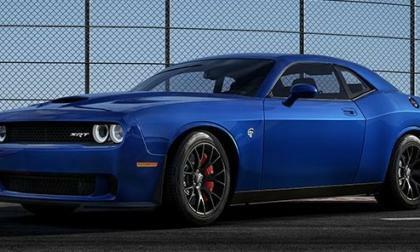 While many people will never have the opportunity to actually get behind the wheel of a 2015 Dodge Challenger SRT Hellcat and experience the awesome impact of 707 horsepower, anyone with an Xbox One game console will be able to drive the mighty Mopar muscle car this fall when Forza Motorsport 6 hits stores around the country. 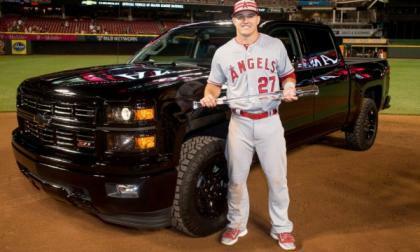 Anaheim Angels center fielder Mike Trout had a chance Tuesday to become the first owner of a 2016 Chevrolet Camaro, but he passed on it – opting instead for a Chevrolet Silverado Midnight Edition for his MVP award winning performance in the Major League Baseball All Star Game. The 2016 Subaru XV Crosstrek gets new interior upgrades. What 2 things did Subaru bring to XV? 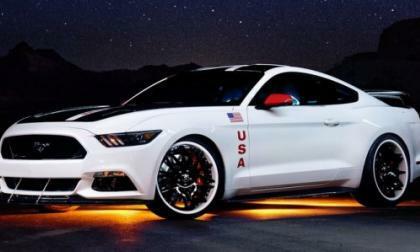 Ford Motor Company has designed a one-off 2015 Ford Mustang GT for the EAA AirVenture charity auction on July 23rd, with this 627 horsepower supercharged Mustang sporting a look based on that of the Apollo space program. 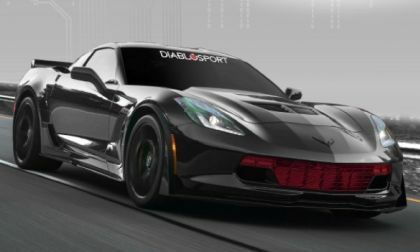 The Chevrolet Corvette Z06 delivers 650hp and 650lb-ft of torque, making it the most powerful Corvette of all time, but those C7 Z06 owners who want a bunch more power without having to open the hood, Diablosport has you covered – with a plug-n-play tuning setup that adds 30 horsepower and 20lb-ft of torque. 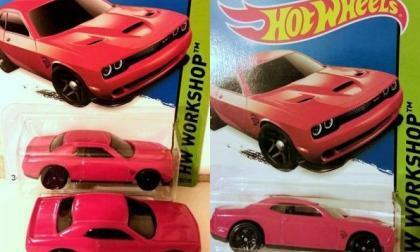 Those fans of the 2015 Dodge Challenger SRT Hellcat who love the car, but know that they wont be buying one anytime soon can now buy a Hellcat of their very own for about a buck thanks to the good people at Hot Wheels. The 2016 Subaru BRZ/Scion FR-S has the same horsepower and performance it did when it first launched. What is Subaru doing with the next-generation BRZ? 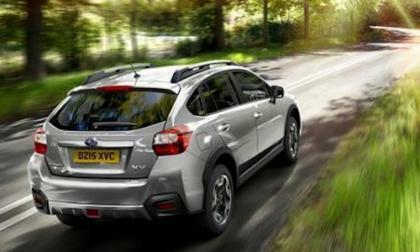 Subaru UK has announced a raft of modifications and upgrades to the chassis of the 2016 XV compact crossover. What 3 upgrades did XV get?